What used to be a dark-colored device is now bright and well, pink! 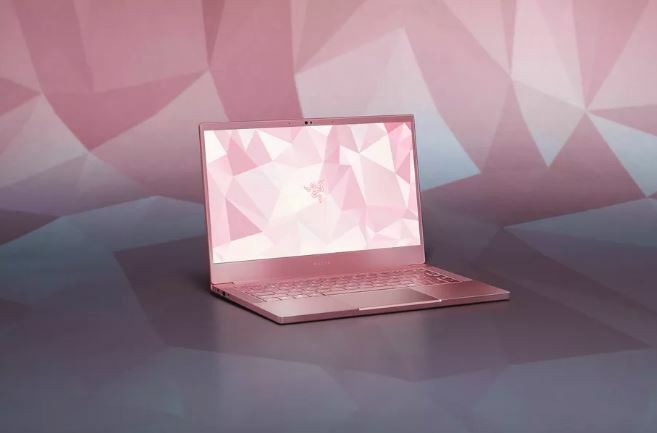 Razer has just unveiled a new limited version of its high-end Razer Blade gaming notebook in a new Stealth Quartz edition. It’s basically a bright shade of pink, which should be great for anyone looking to purchase it on Valentine’s Day. 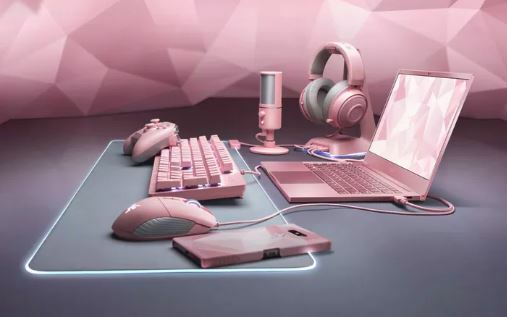 Not only that, but the Razer Blade is being joined by a bunch of other Razer accessories in the same bright pink color, including the Seiren X microphone, Kraken headset, and the Huntsman keyboard. Razer also did not mention that the Stealth Quartz edition was targeted for female users, so feel free to purchase this option if you really like pink. The best part is that the Stealth Quartz edition doesn’t cost more than the regular black and green-colored version so you’d better pre-order now if you want it. The Stealth Quartz edition of the Razer Blade including other accessories will be available for a limited time in the US, Canada, and China.